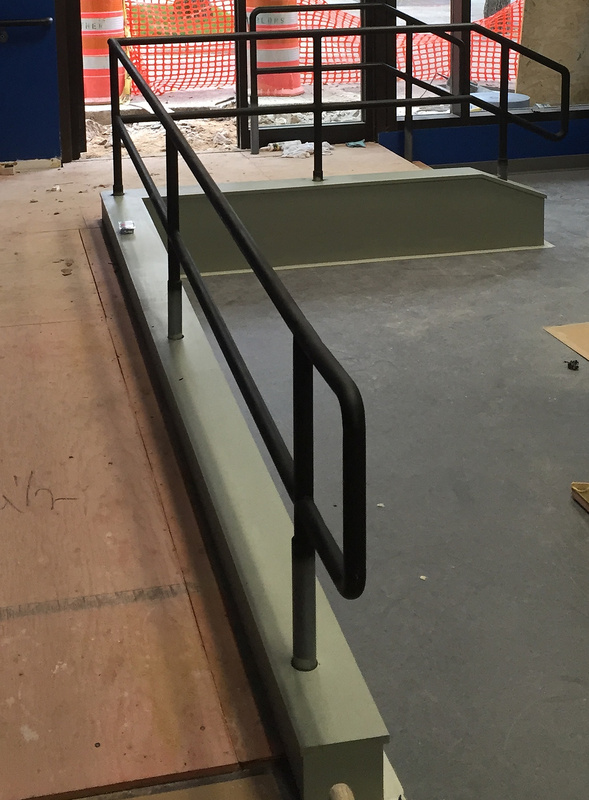 We can create highly customized platforms and ladders from simple to complex, top to bottom. 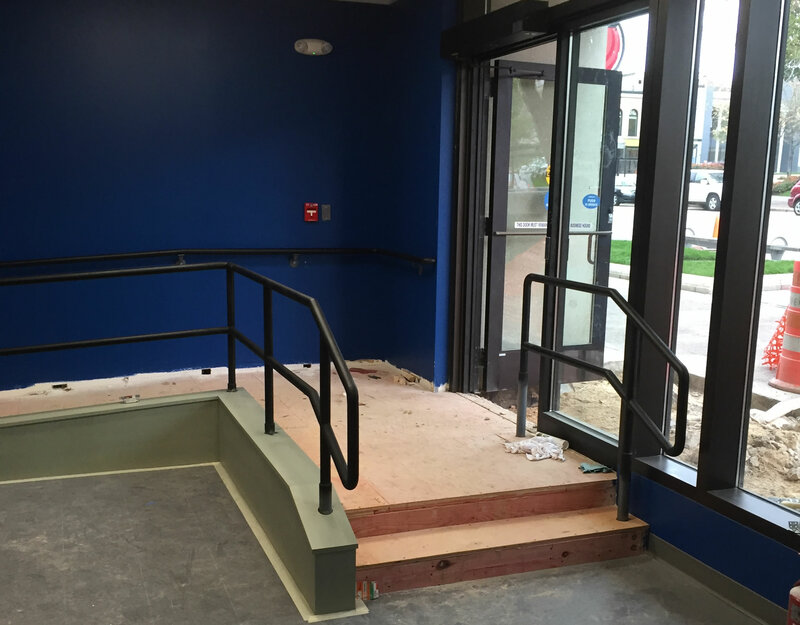 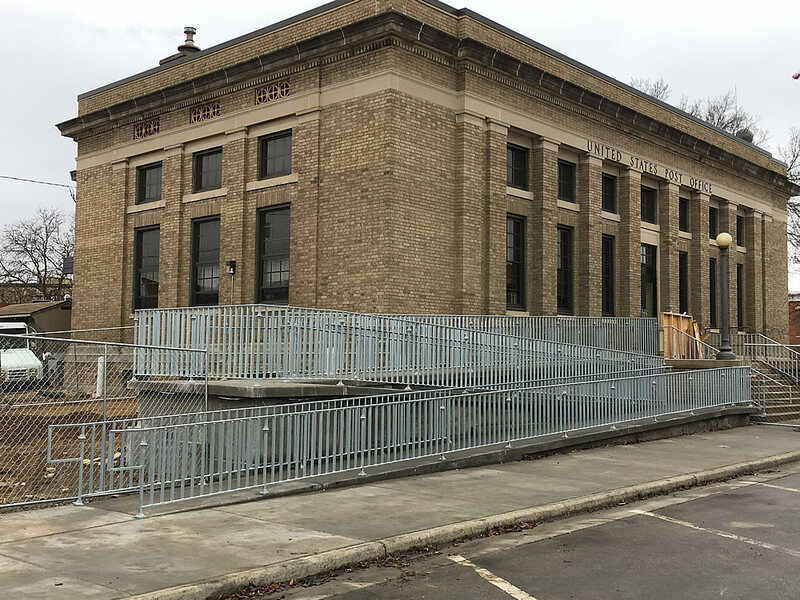 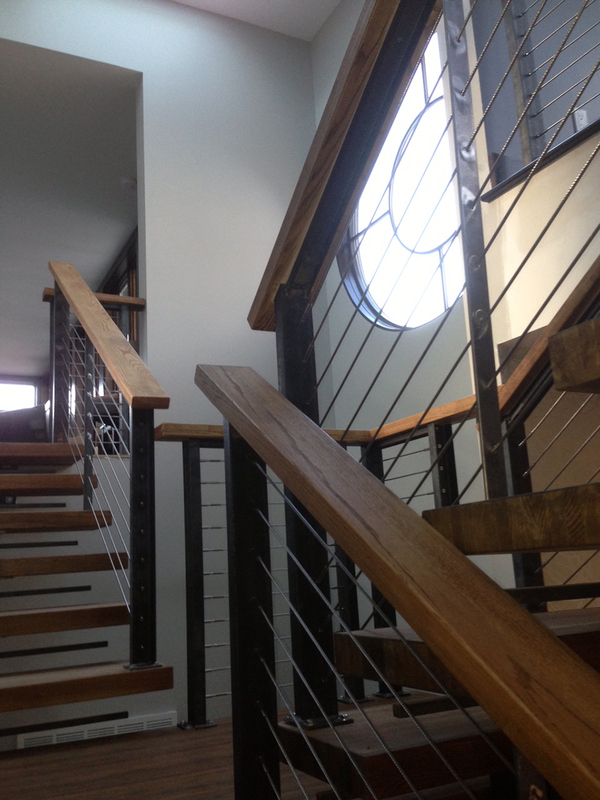 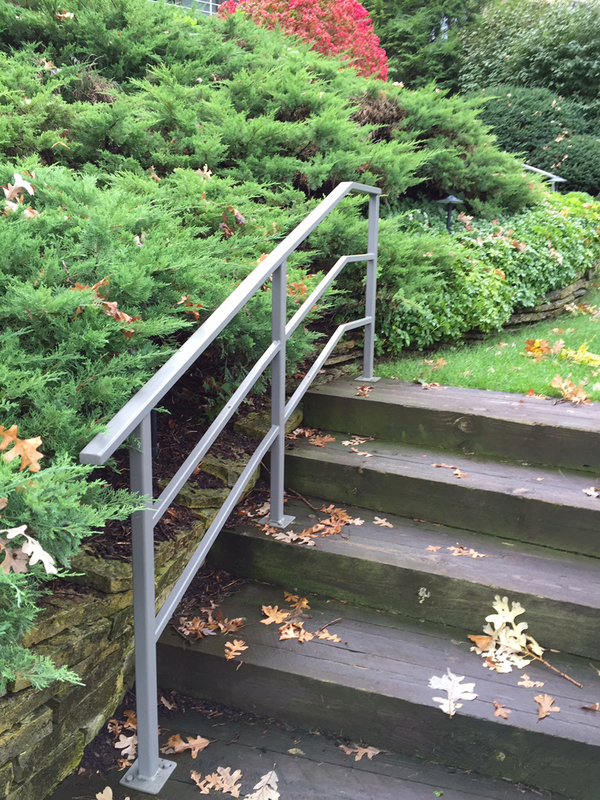 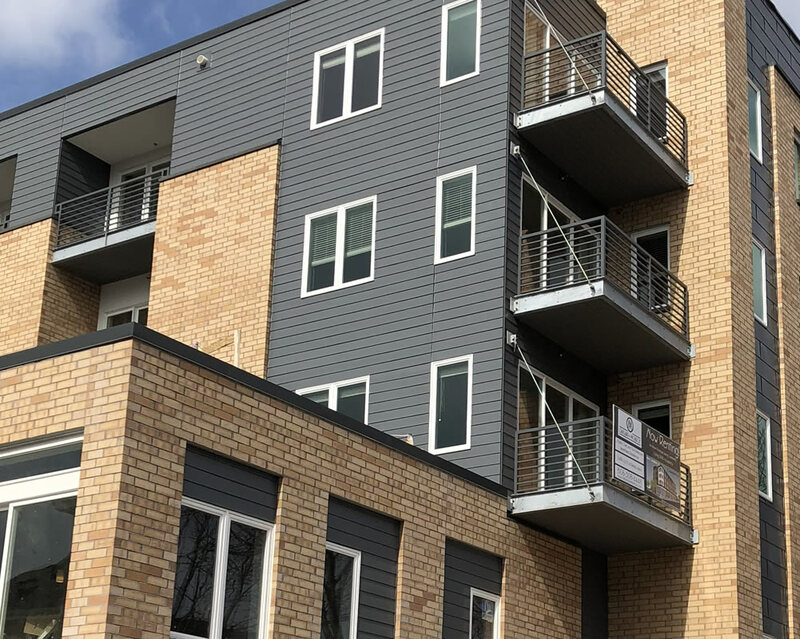 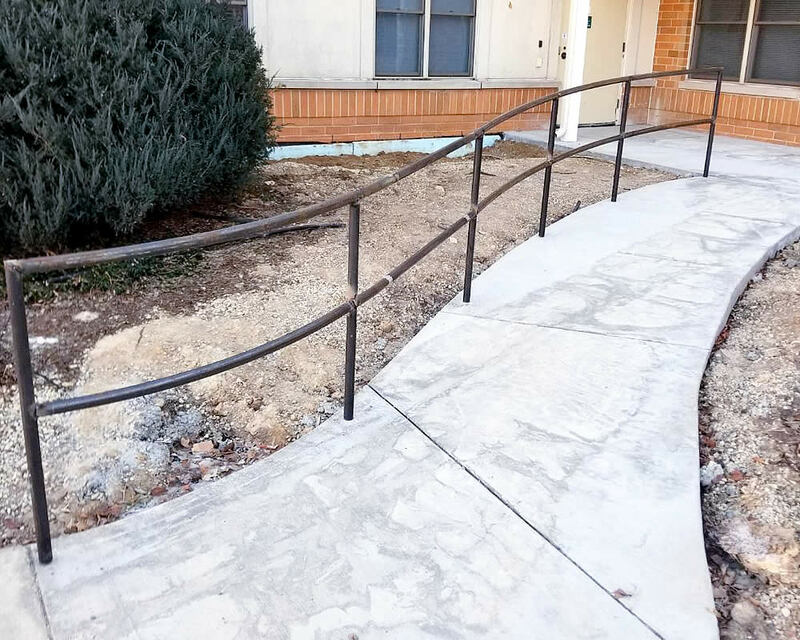 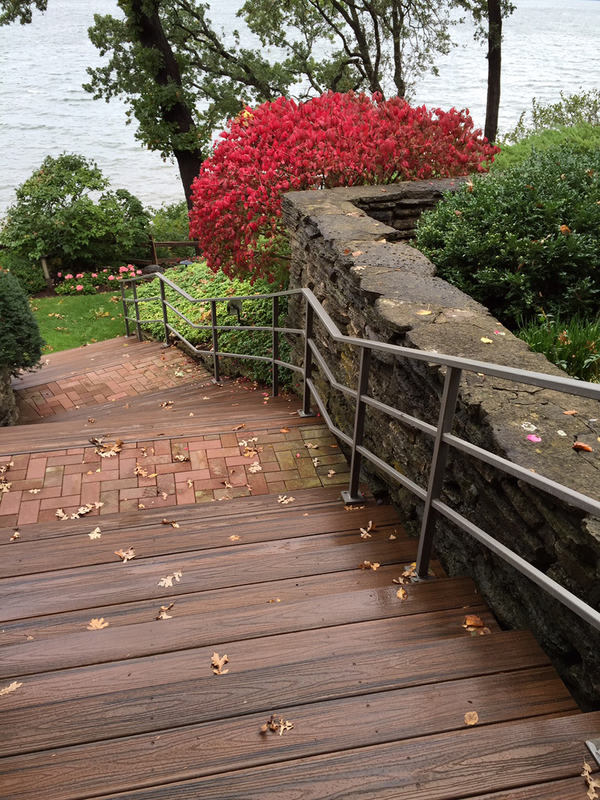 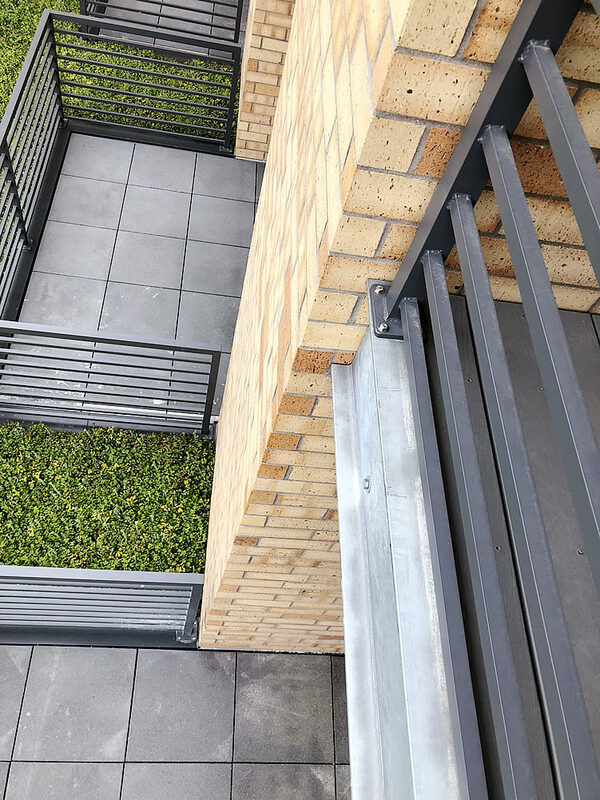 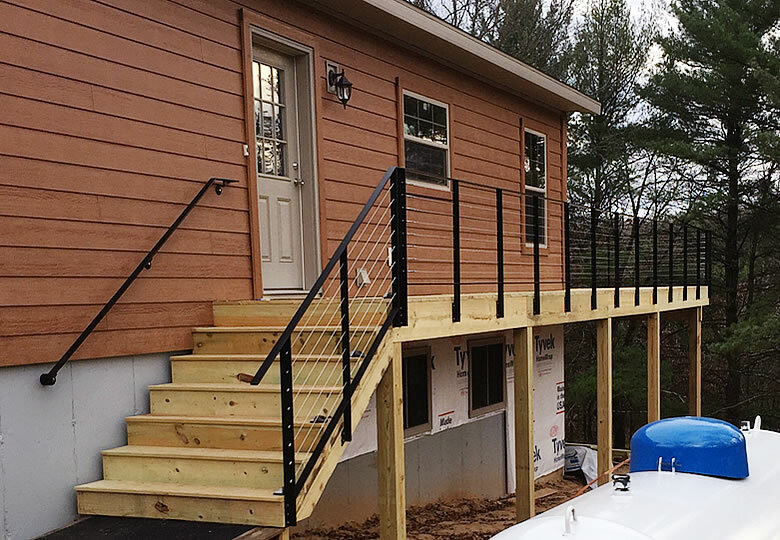 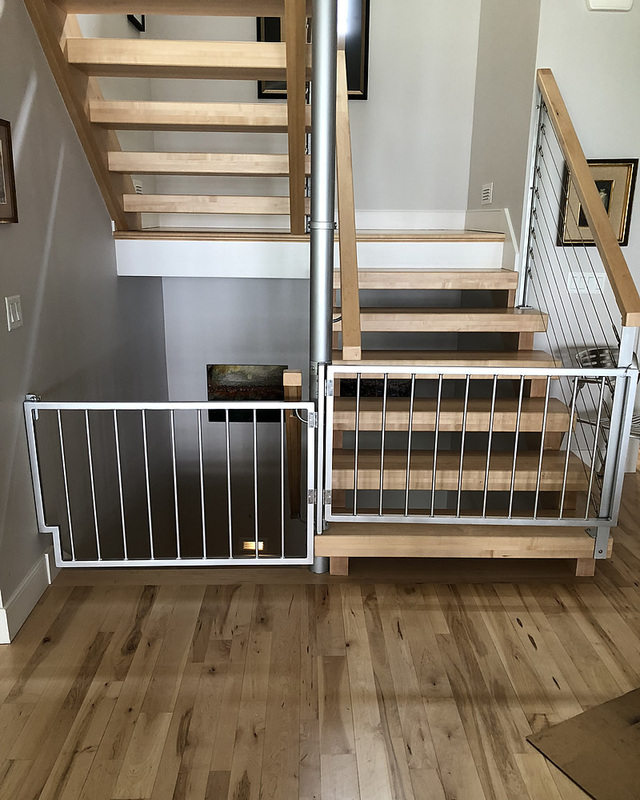 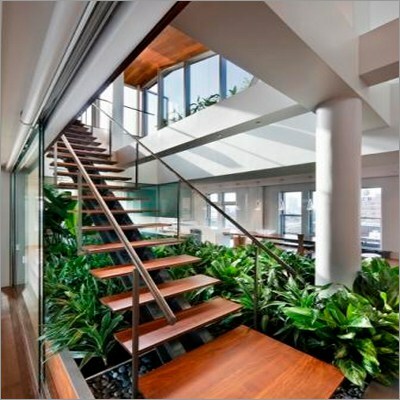 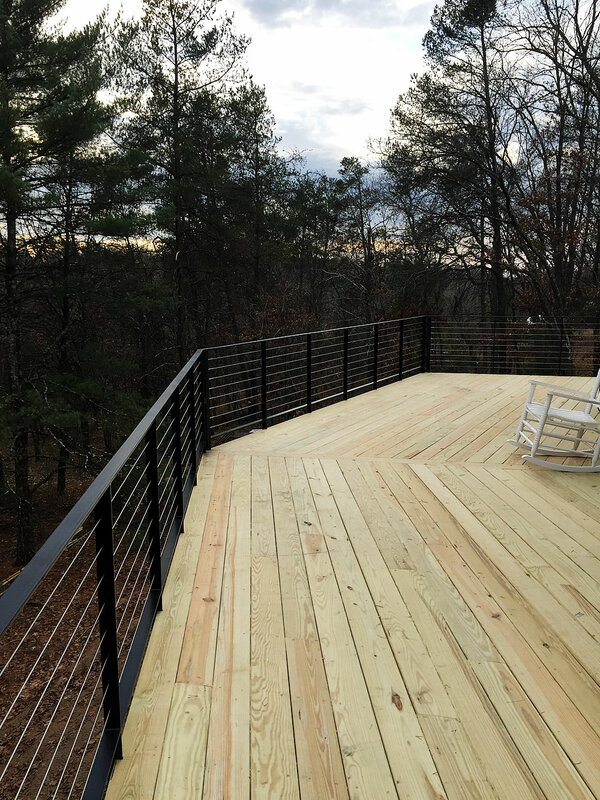 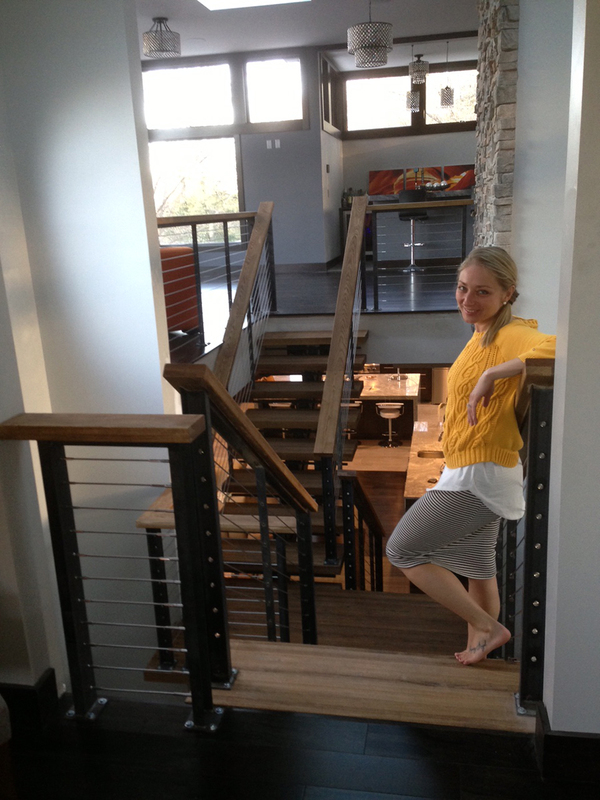 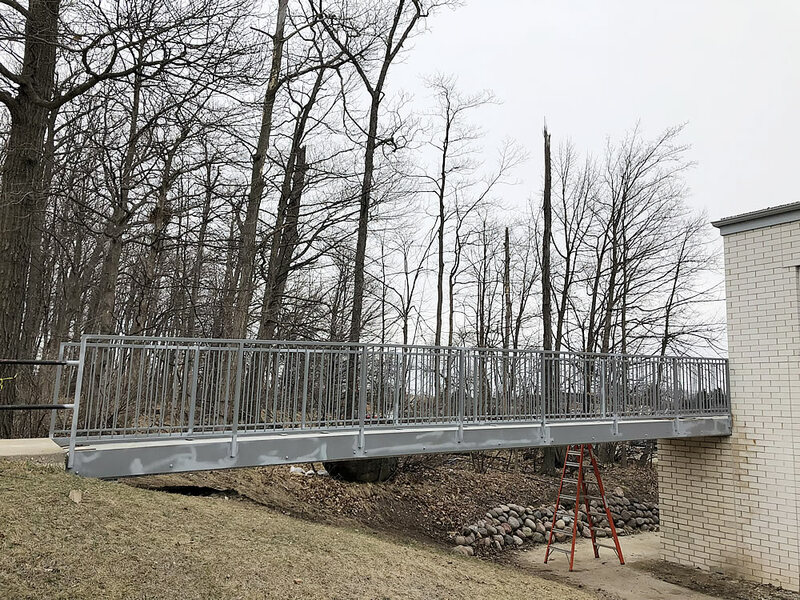 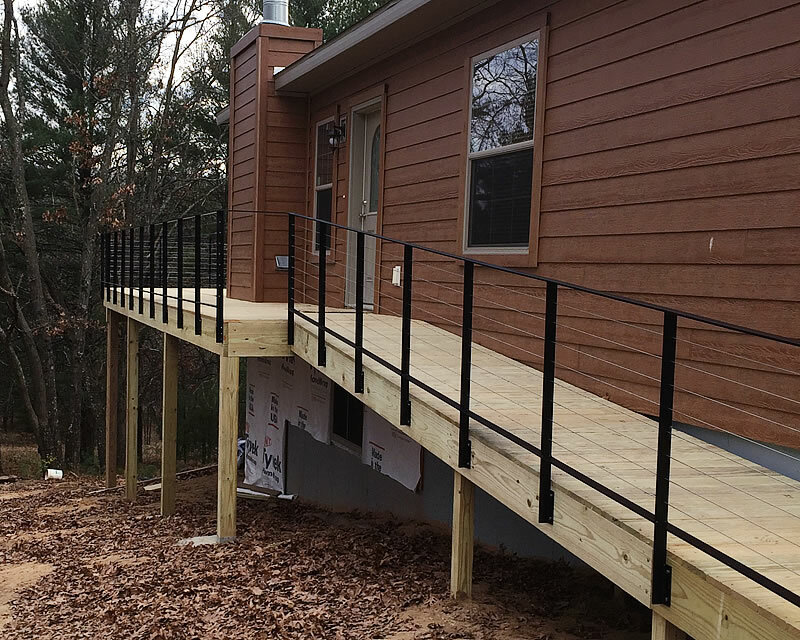 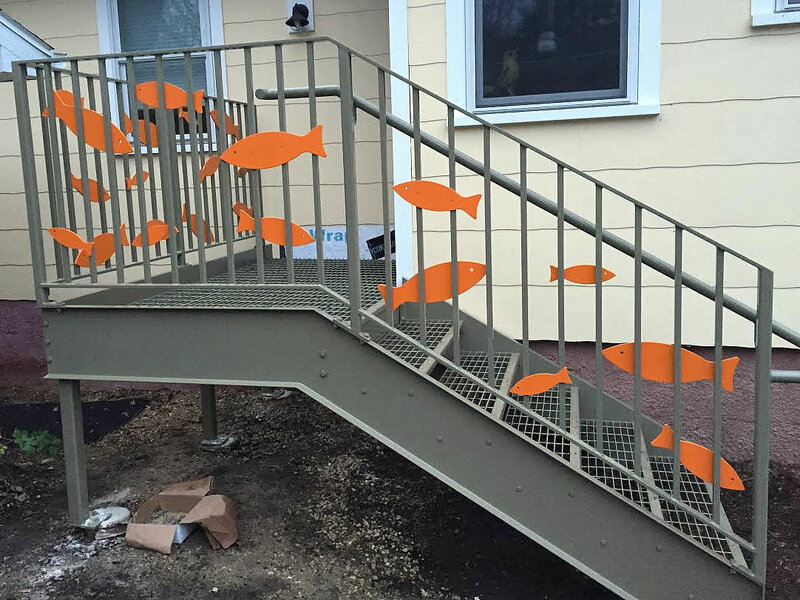 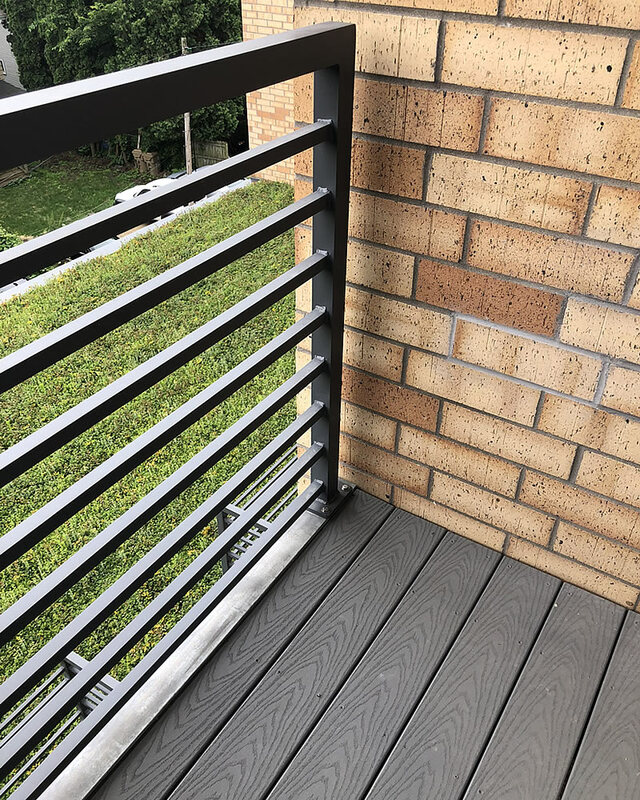 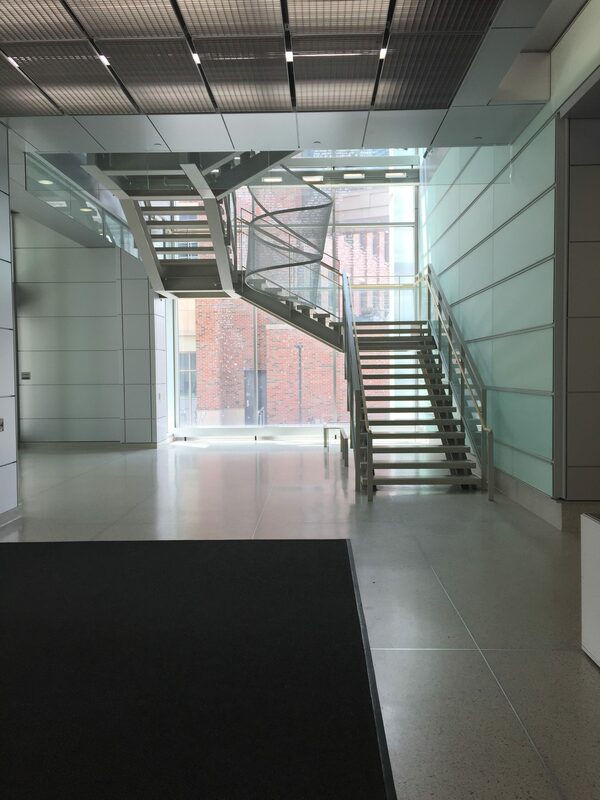 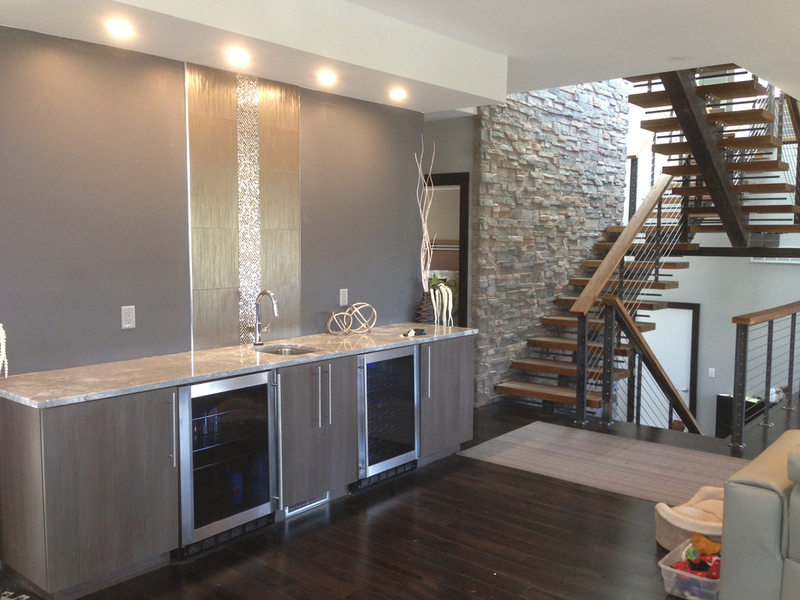 Whatever other features your job calls for, we are here to provide solutions for your railing and stairway needs. 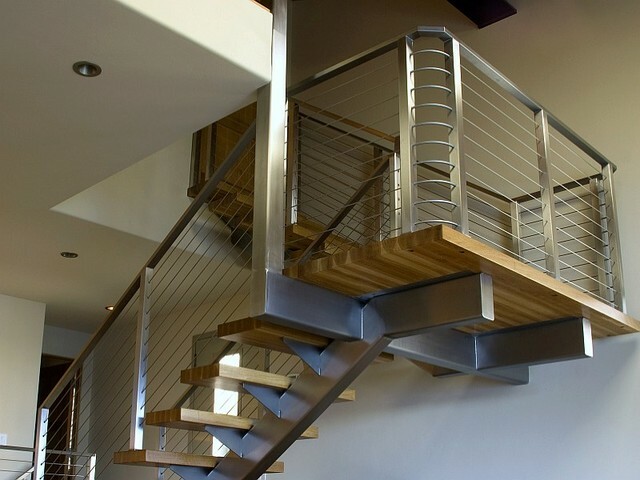 If you’re looking for a design that is specific to your home or business décor, we will help you achieve your project ideas and create a beautiful, quality product.